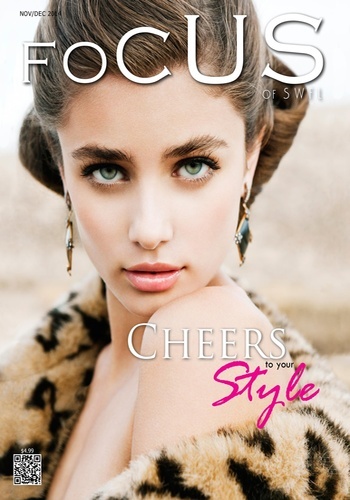 Focus Magazine of SWFL is unparalleled in its influence, with a passion for exploring what is vibrant, serious, and fun. 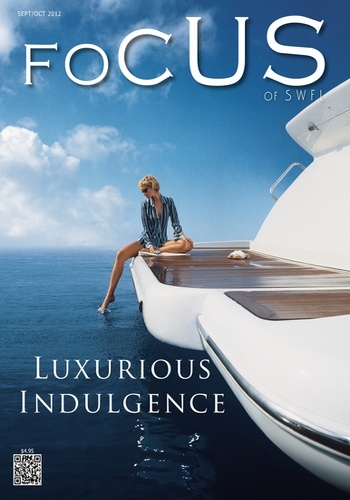 Focus Magazine of SWFL (Southwest Florida) is dedicated to the essential elements of your lifestyle and offers a unique perspective into the ideas, talents, and personalities shaping our society. Each issue is packed with practical details and informative columns in the arts, home, entertainment, culture and fashion industries. It is a must for those who enjoy fashion, beauty, culture and stylist living. For those who enjoy fashion, beauty, culture and stylist living. Inspires you to explore and celebrate the cultural perspectives in the arts, home, entertainment and fashion industries. Packed with practical details and informative columns; encouraging readers to cultivate not just personal style, but the success that comes with developing personal knowledge. Our editorial aim is consistent, with a passion for exploring what is vibrant, serious, and fun. A unique perspective into the ideas, talents, and personalities shaping our society and dedicated to the essential elements of stylish living.